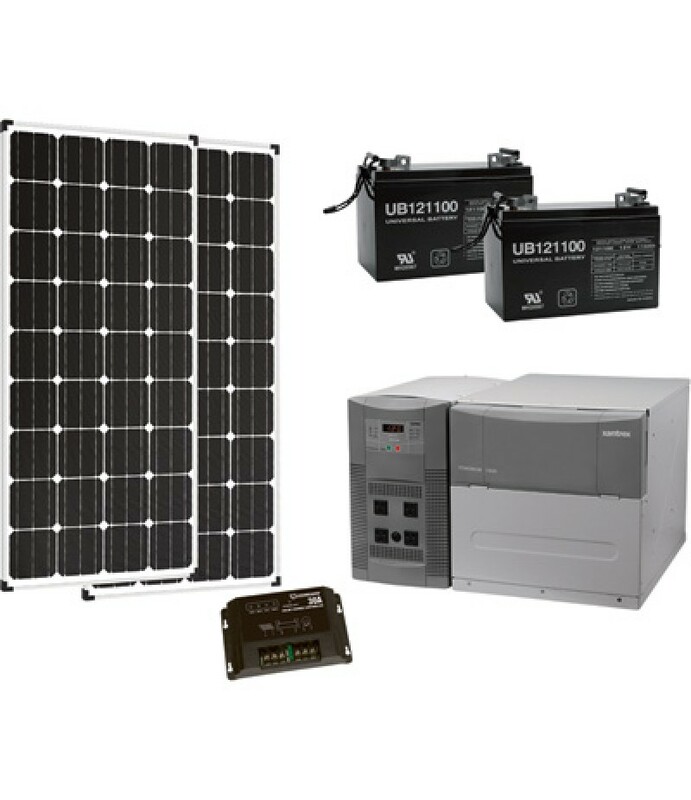 Product SummaryThe Humless 1500 Series Solar Power and Backup Power System with advanced battery technology is a lightweight portable, eco-friendly power management system with everything needed for easy set-up and operation. Desi.. 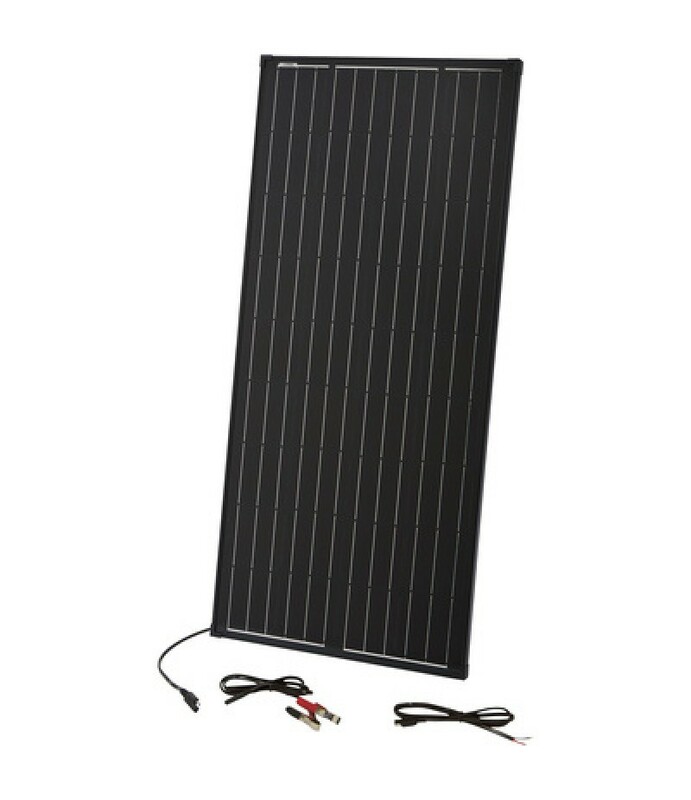 Product SummaryThis Strongway™ 12 Volt Monocrystalline Solar Panel utilizes crystalline solar cells to increase light absorption and improve efficiency. The trickle charger is ideal for charging/maintaining 12V batteries. All sola.. 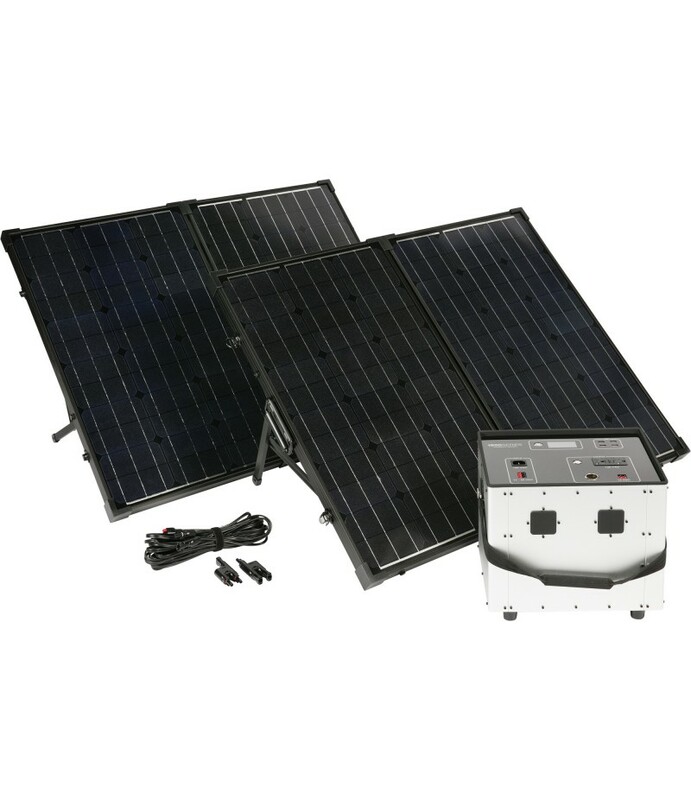 Product SummaryThe Strongway™ 1800 Watt Solar Power System lets you put the power of alternative energy to use. Capture, store and deliver the power you need for a variety of applications, including your home or cabin.What's Inclu..